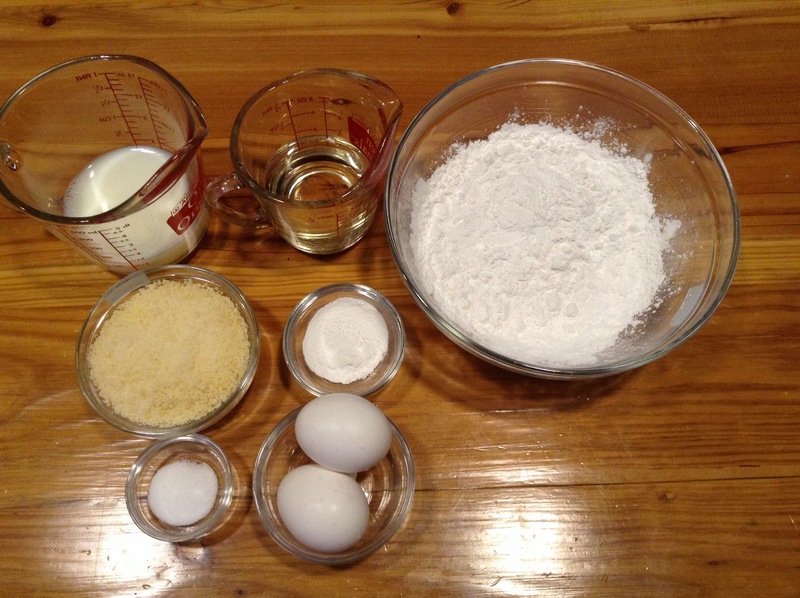 Recipe in Spanish and English – Receta es en español y inglés. Variations of this bread roll are known around South America. My husband’s family in the Chocó region in Colombia, which is nestled deep in the Jungle and borders the Western Colombian Coast, make these on a daily basis to go along with a typical meal of red beans and rice or for special occasions such as open-fire asados along the riverbed. 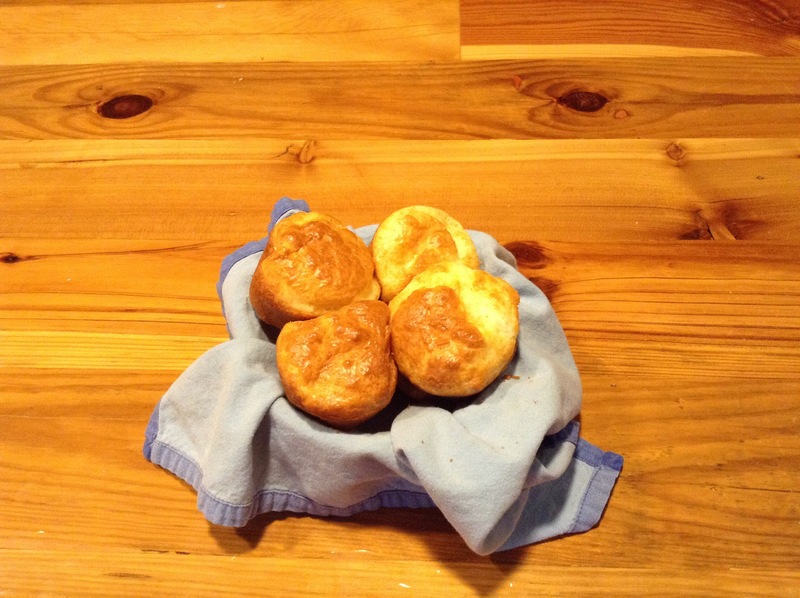 In Brazil, they are known as Pao de Queijo but my husband’s family call them, Pan de Yucca, as they are made with Yucca flour. They are best fresh from the oven but a few seconds in the microwave fluff them up. 1. Preheat the oven to 425 degrees ferinheit. 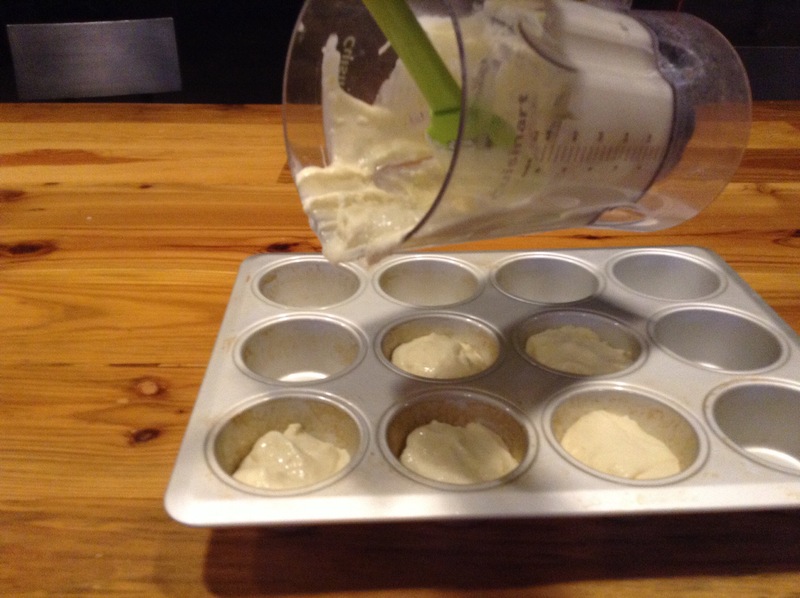 Flour or spray muffin tins. I use regularly sized muffin tins. 2. 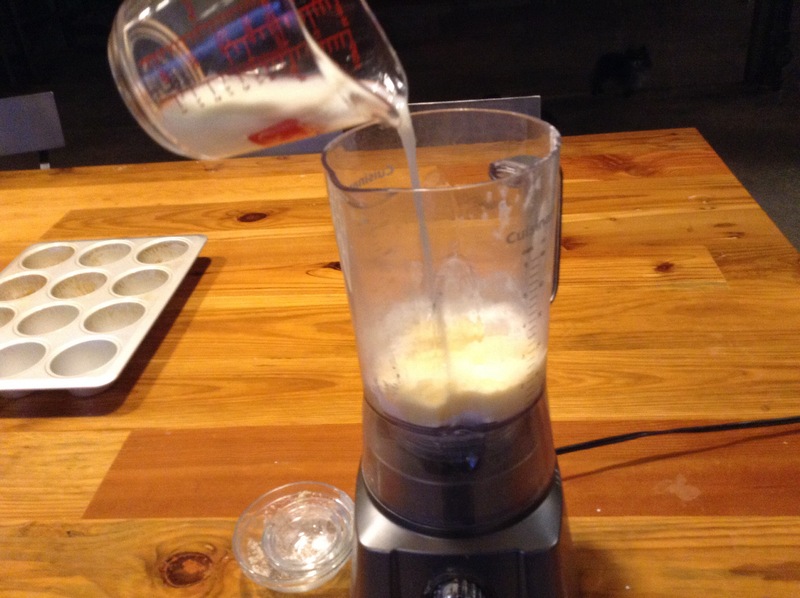 Mix all the ingredients in a food processor or blender until well blended. 3. Fill each muffin tin half way. You may need to experiment with how long you bake the muffins. 1-2 minutes can make a big difference. I bake the rolls for 9 minutes or until slightly golden. Calenta el horno à cuatrocientos veinticienco grados. Rociada en los molded para hornear. Luego, mezcla todos los ingredientes en la licuadora hasta que esten bien mesclados. El proximo paso, llena en lots moldes para hornear a mitad de camino entre. Cocinera para nueva minuetos o hasta que ligeramente marrón. Servirla caliente.